These kids have proved that even at a young age you can do incredible things. During their short lives these kids have managed to do things that would put most adults to shame. When Winter Vinecki was 9 years old, her father was diagnosed with prostate cancer, and he died just 10 months later. Winter vowed to put everything she had into finding an end to the disease so that others wouldn’t have to go through the loss that she did. She founded Team Winter, which promotes prostate cancer awareness and funds research. 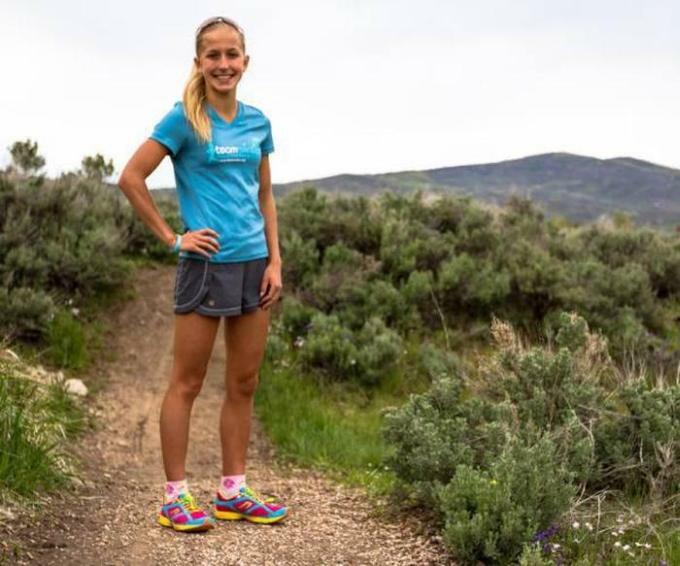 She made it her goal to get her organization in the Guinness Book of World Records by becoming the youngest person to finish a marathon on all 7 continents. When she was 14, she did just that. Along the way, she has raised nearly $1 million for cancer research. She currently has her goals set on the 2018 Winter Olympics. 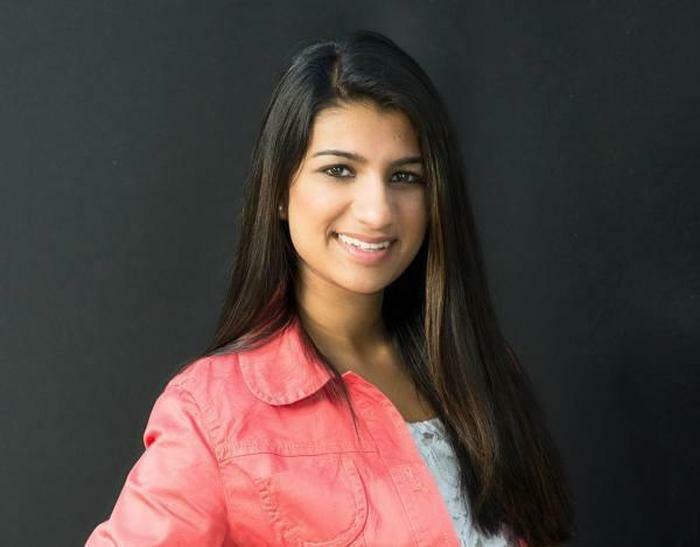 When Neha Gupta was 9, she took her family tradition of going to India and giving orphans food and gifts a step further by raising money to make a real difference. What started with door-to-door wine charm sales has grown to a nonprofit organization called Empower Orphans Almost $1.7 million has been raised, which has gone to over 20 projects including computer labs, water wells and libraries. 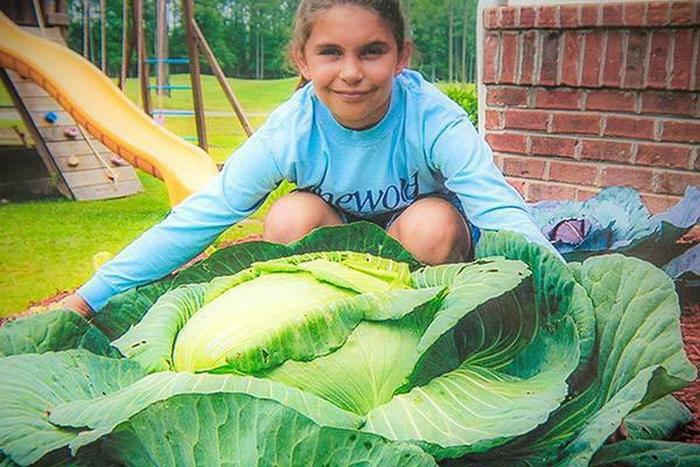 In 2008, third-grader Katie Stagliano participated in a cabbage growing program at school. She didn’t expect it would grow to be 40 pounds. She decided to donate it to a soup kitchen, where it helped feed almost 300 people. After that, the bug set in and Katie’s Krops was born. With 49 gardens in 22 states, the group donates thousands of pounds of produce each year to different organizations that help those in need. 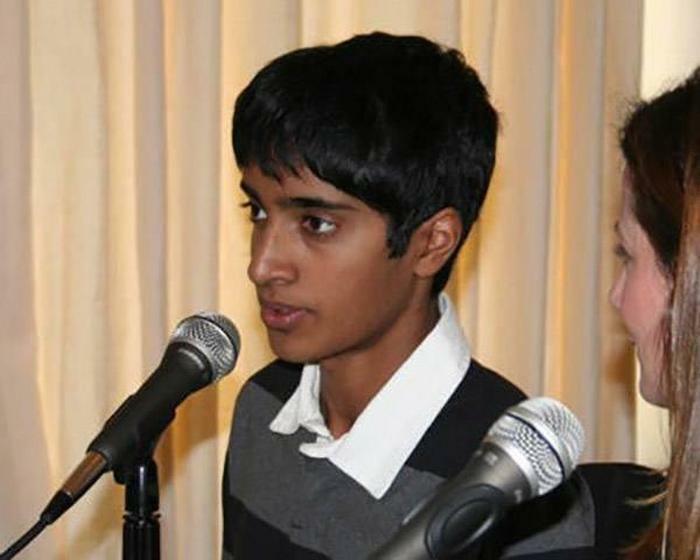 At 9 years old, Dylan Mahalingam co-founded Lil’ MDGs, a youth empowerment organization that leverages the power of digital media to engage children in the United Nations Millennium Development Goals. Because of this organization, over 3 million children get to work on a variety of issues, and over 24,000 volunteers help from 41 different countries. 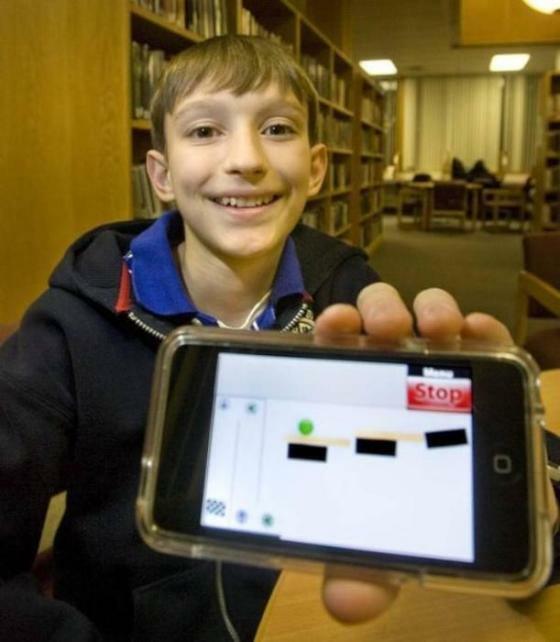 It’s one thing to be a tech prodigy, but it’s another to have your efforts purchased for millions. 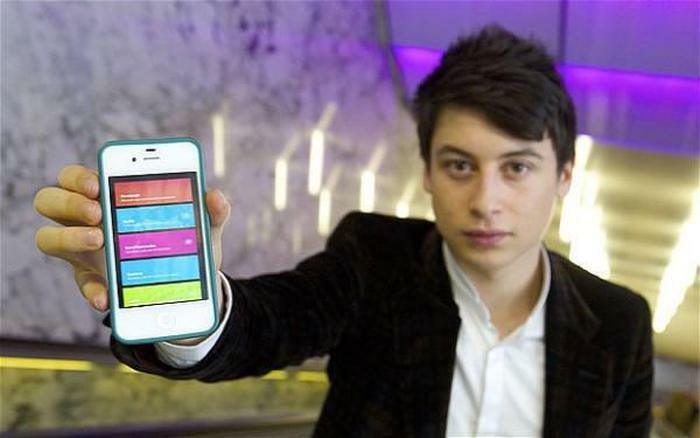 Nick D’Aloisio, now 17, created Summly, an app that optimized news stories for iPhones. in March 2013, Yahoo bought the company for $30 million. 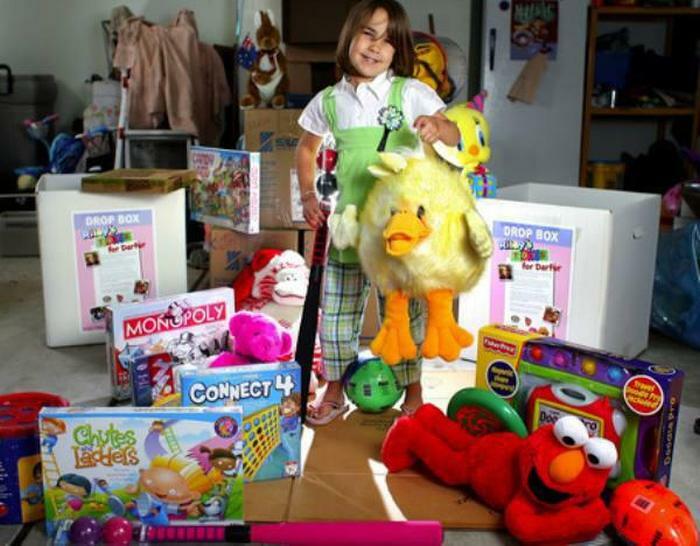 When she was only 4 years old, Riley Hebbard discovered that children in Africa did not have as many toys as her. She asked her mom “Why don’t they have any toys? Can I send them mine?” Riley’s Toys Foundation was then created, which has shipped thousands of toys to children in Africa and has 10 donation centers. Most boys aren’t exactly fashion-forward at the age of 11, but Moziah Bridges is, and it’s certainly paid off for him. 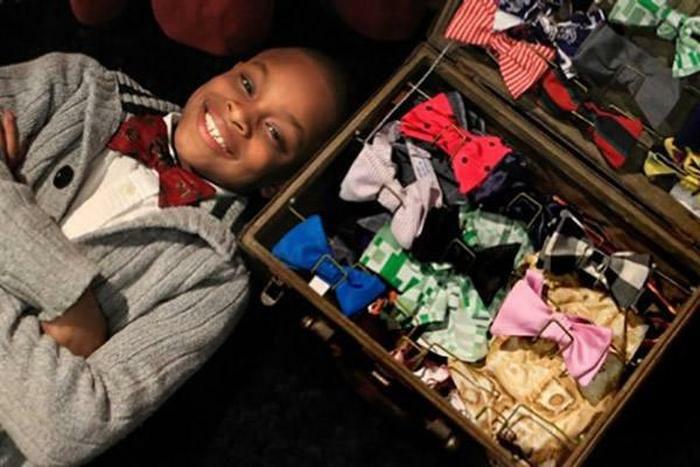 After being taught how to sew by his grandmother, he started creating his own bow ties because he was not happy with the selection offered to him on the mainstream market. He then began selling his products on Etsy with the name Mo’s Bows, and boutiques from several states have picked them up. He has earned over $30,000 and plans to start a children’s clothing company. Just before Alexandra Scott turned 1 in 1997, she was diagnosed with neuroblastoma, a form of childhood cancer. When she turned 4, she told her mom she wanted to start raising money for doctors to “help other kids” just like they had helped her. She did what many children do and started a lemonade stand. However, unlike the many lemonade stands in America, her first one raised $2,000. This birthed Alex’s Lemonade Stand Foundation . 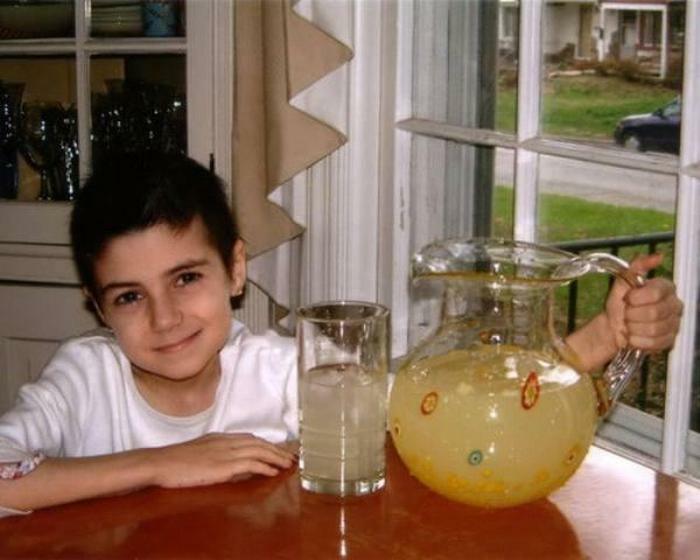 Over $1 million was raised by Alex with her lemonade stands, which all went to cancer research. Although she passed away in 2004, her ideas have inspired tons of kids across the nation to bring in over $500 million for pediatric cancer research. After doing research and getting shocking results on illiteracy in America, 13-year-old Adele Taylor started Adele’s Literacy Library in 2008. She has since collected thousands of books for libraries, nonprofit organization and schools. She also reads to groups of all ages with “Storytelling With Adele” and hosts the “Read All You Can” contest, which has prompted 2,000 kids to read 18,721 books in just one month. She has also taken her efforts international, helping build a solar-powered learning center in Africa. Her ultimate goal is to one day offer scholarships for students wishing to further their education.